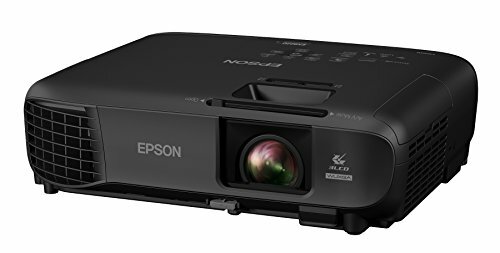 The best projectors under $1000 are equipped with DLP or 3LCD technology with very good Full HD high-resolution picture quality, high contrast ratio up to 25000:1, around 3500 lumens brightness, WXGA or XGA resolutions, Full 3D, HDMI port, PC/Mac compatibility, wireless, easy to setup features and built-in speakers. These projectors can be used for gaming, movies, home theatre and business. Optoma, BenQ, and Epson are the top manufacturers of these projectors. 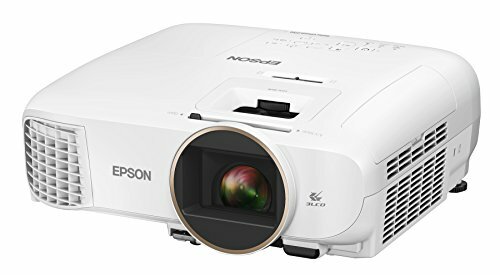 Here we have compiled the top projectors on the basis of projectors price in between $800 to $1000, many expert review sites, Amazon customer review ratings and many latest features of projectors in $1000 price range. As you can already see, the list of under $1000 projectors has been taken up mostly by BenQ projectors. But are others worth or not worth your money? Let’s find out. Although the BenQ projectors are always quite expensive among the peers; but then you have to give their quality some credit. Two impeccable 3D DLP projectors by BenQ on the list are BenQ HT3050 and BenQ MH741, both of which are Full HD and hence, suitable for high-quality 3D content. What makes these projectors different is their utility. While the HT3050 has RGBRGB Color Wheel and REC 709 Color production which makes it more feasible for entertainment, the MH741 has a better Lumen count of 4000 compared to HT3050’s 2000 lumens. This makes the MH741 a better choice for outdoor and well-lit conditions. Both the projectors have same great connectivity support including MHL for connecting smartphones. For gaming and sports, undoubtedly the BenQ HT2150ST is a great pick as it has considerably good short throw i.e 100” projection at 1.5 meters. 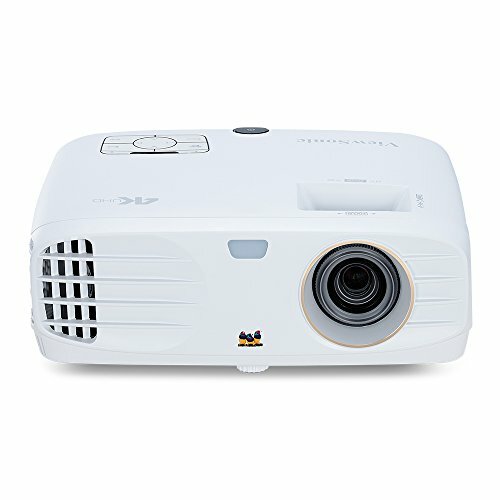 Its DLP Full HD projection has a brightness of 2200 lumens and consists of 6x RGBRGB Color wheel for detailed picture. Immersive audio entertainment via two 10W speakers is another one of its many features. 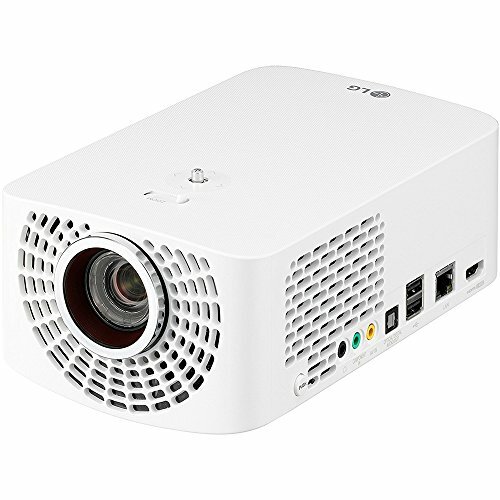 The projector easily connects to most of the devices and also supports multiple displays, making it one of the best choices for action-paced entertainment. Talking about other brands, we have XGIMI H1 DLP projector with a native resolution of 1080p and support for 4K resolution, which is quite extravagant if you ask us. With only 900ANSI Lumens, it is typically made for indoor usage. Harman Kardon Stereo audio is what makes it compelling to buy this projector and then, you hear about these free 3D glasses which come along with the package and it becomes even more compelling to get it. One of the rare Laser Projectors is the Casio XJ-F210WN WXGA, which we have listed here. Laser LED hybrid projection of 1280 x 800 widescreen resolution would be the USP of this projector, other than the 3500 ANSI Lumen count it has. The Contrast ratio of 20000:1 evens out the gray areas of the picture to deliver flawless performance. All the usual high-end connectivity options have been included and to make less of a mess, it connects wirelessly.